Has Snap Inc. finally cracked the ROI code for social platforms? Snapchat has rolled out a new feature, Shoppable Lenses, that aims to win brands' advertising dollars by trading "soft" metrics like opens and impressions for clickthroughs, conversions and calls to action that can be tied directly to sales, TechCrunch reports. 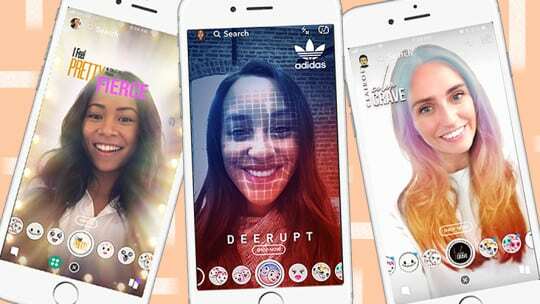 The feature, which uses Snapchat's AR lenses and allows users to virtually try a new product, could be a game-changer, particularly for B2C brands. It also acts as a proof-of-concept for brands that are wary of investing in social media platforms without a clear payoff on the business side. Shoppable Lenses offer brands three options that act as calls to action: A "website" feature, which sends users to an owned site like a product page; an "install" feature, which allows users to download an app; and a "video" feature that directs users to a short video. Snapchat partnered with Clairol, Adidas, media company STX Entertainment and gaming giant King to pilot the feature. 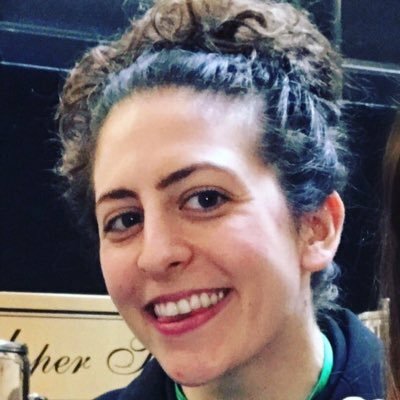 The four brands' Shoppable Lenses went live on April 18, illustrating different use cases for the feature. Clairol and Adidas opted for the "website" option to direct users to their e-commerce platforms, while STX Entertainment's lens prompted users to watch a short trailer for the movie "I Feel Pretty." Meanwhile, King chose "install" to drive downloads of the Candy Crush app, highlighting a potential use for startups promoting new apps. One caveat: Shoppable Lenses may be somewhat of a breakthrough in social selling, but Snapchat's advertising model for brands still lacks the wider point of entry that Facebook's paid tools offer at a much lower starting rate. Most brands do not have a daily advertising budget of $450,000 to $700,000 to spend on Snapchat. But in this round of the social media arms race, Facebook must divide its attention between answering to Congress and answering to its brands, which means it could be some time before we see similar features spring into bloom across Facebook and Instagram.